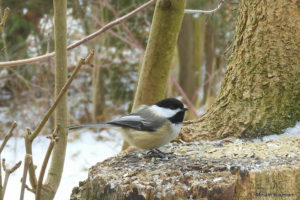 On Saturday February 16, 2019 WRN birders visited 3 different homes to eat, drink, talk… and also watch some birds. 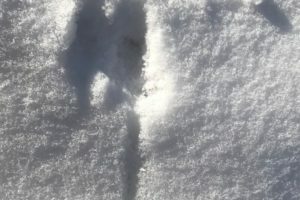 On January 26, 2019, WRN Teens worked on their tracking skills at Bechtel Park. 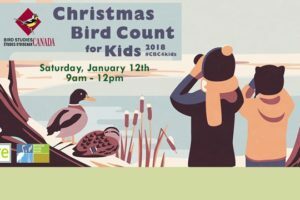 WRN Kids and WRN Teens participated in the Christmas Bird Count for Kids at rare Charitable Research Reserve on January 12, 2019. 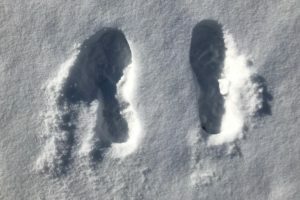 There was a good turn-out for the Mill Race St. Jacobs outing on Thursday January 17, 2019. 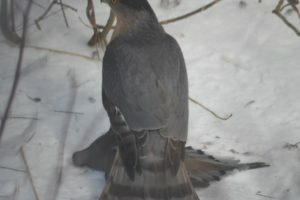 The bird life was pretty active and there was much to see. 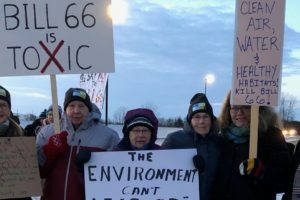 Some WRN members were part of a local protest against Bill 66 on Friday, January 11, 2019. 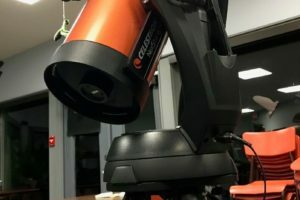 On Saturday November 24, 2018, WRN Kids got to learn about astronomy at an evening session, and to check out some telescopes. 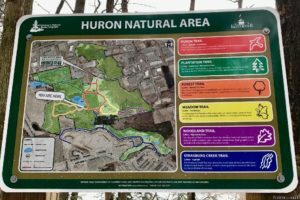 WRN Teens have been busy during November with a hike at FWR Dickson Wilderness Area, and bird identification practice at Huron Natural Area. On Friday October 19, 2018, committee members visited the F.H. Montgomery Wildlife Sanctuary to clear the trail, inspect and cleanup the property, and find out who had been living in our wood duck boxes. 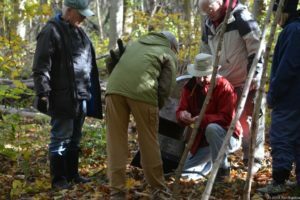 On Saturday October 27, 2018 WRN Teens removed some non-native and invasive plant species from the forest behind the ‘rare’ offices in the old Lamb’s Inn.